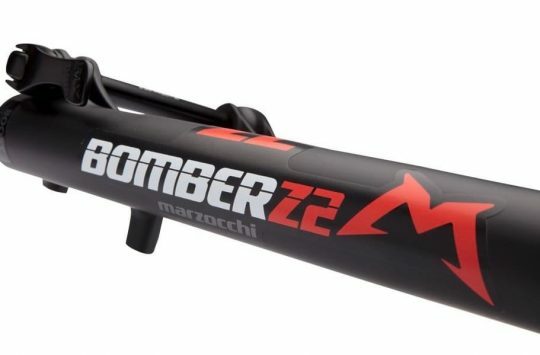 How do you solve a problem like Marzocchi? 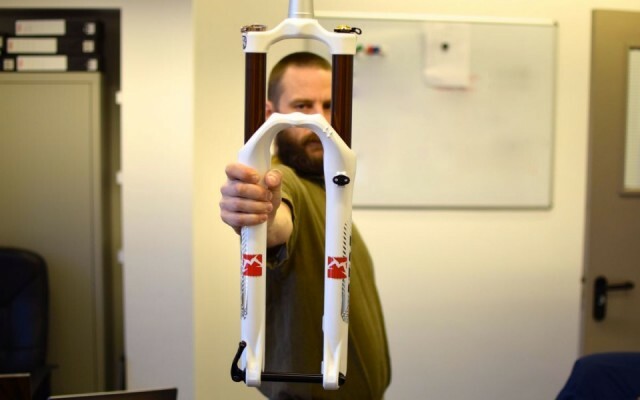 In a recent earnings call covered by the US trade paper Bicycle Retailer and Industry News, Fox Factory CEO Larry Enterline (with whom we’ve spoken about the brand’s shift to Taiwanese production) indicated that the company’s recently-obtained Marzocchi assets would help to bring Fox-built products to lower price points than ever before. The purchase, which is expected to close some time between now and the end of the year, consists mostly of non-physical assets such as intellectual property and the brand name itself. With Marzocchi’s glory days long past, any major patents are likely nearing expiration, leaving little more than a ragged M and a guilty nostalgia for the sort of promotional posters we are now mature enough to identify as unnecessarily offensive. Enterline further damped nostalgists’ enthusiasm, noting that Marzocchi sales are not expected to contribute noticeably to the larger company’s sales or bottom line figures. 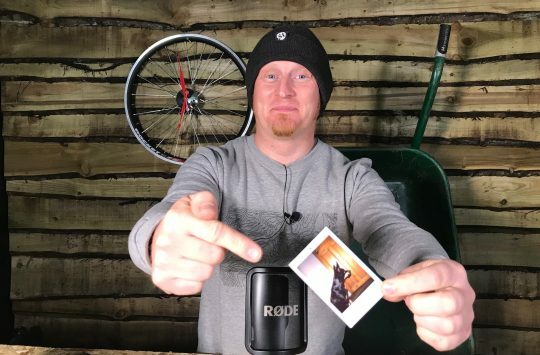 On the whole, the impression one receives from Fox is that of a brand that has exhausted much of its value – a damning indictment of sellers Tenneco and earlier owners. 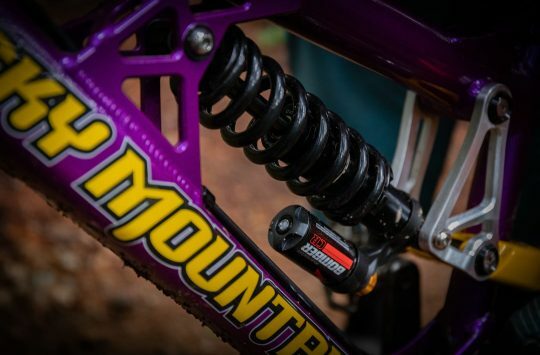 That said, the addition of a budget-oriented Marzocchi line could, along with recent acquisitions Race Face and Easton, allow for one-stop shopping without diluting the Fox name. That approach would make bicycle product managers’ jobs easier and allow the company to counter rival SRAM’s increasingly comprehensive offerings. From the sound of things, anyone hoping for a Marzocchi resurgence or an infusion of Italian DNA into Fox products will be disappointed. 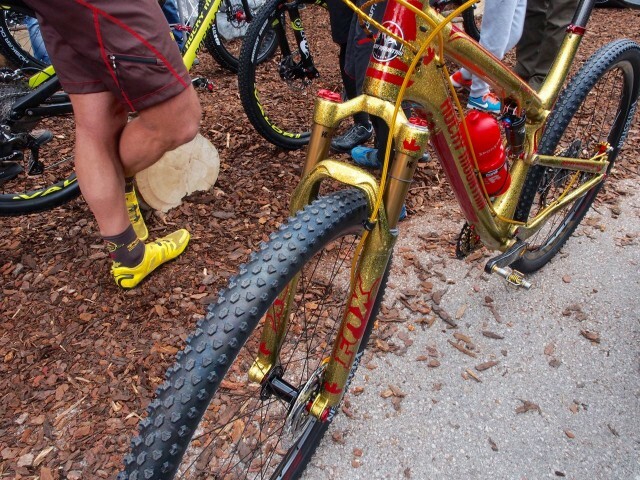 Its a shame as their latest forks forks were easily a match for the more expensive “Fox-how much! !” options. I agree, they are cracking forks. I absolutely love my 2015 350 CRs, after owning a set of Devilles these leave me wanting nothing more.